So what does that title mean, anyway? And what the heck language IS that? It’s Danish for “at the foot of the elderberry”. It pays homage to my heritage and deeply rooted love of plants. My dad’s father, Carl Kolle, emigrated here from Denmark. He was Nana’s husband, but I only know him through these faded and musty photographs because he passed before I was born, and she barely spoke of him unless asked. 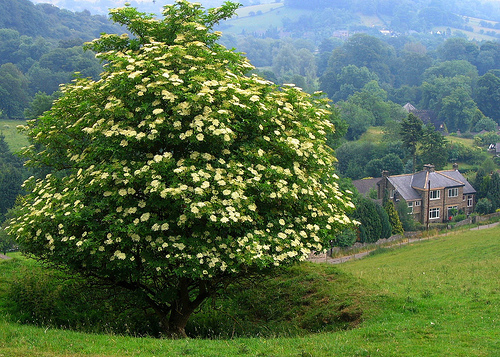 If I were to pick an herb as my “totem herb,” I’d have to say it would be the elder tree. There are two huge elders on the farm that are generous enough to share their flowers and berries with me every year. They’re kind of a combination shrub/tree, and can be seen growing in wet meadow places, in the woods by a stream, along roadsides, fencerows, and at the corners of barns and houses. They don’t mind wet feet and mottled sunlight but can also flourish in full sun. Anywhere a bird can perch to make a “seed deposit” is a good place for a volunteer elder to grow. And boy, can they GROW. Left to their own devices, they can grow upwards of 15 feet tall and just as wide. I love this wildness about their nature. 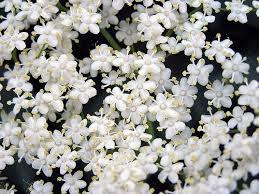 Once you can recognize the white flower clusters in spring, you’ll notice just how prolific elders are. 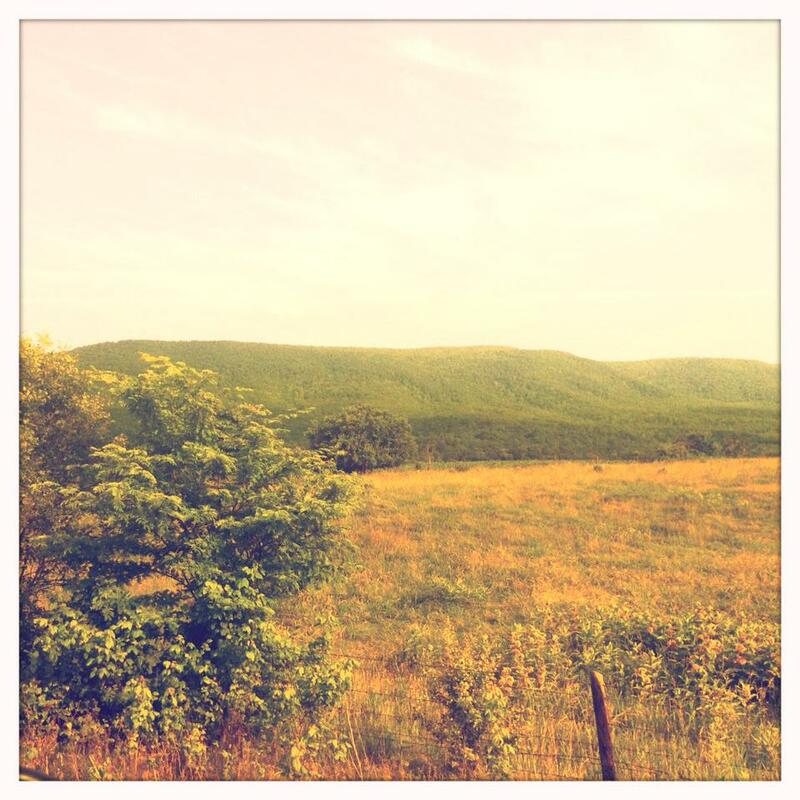 a photo i snapped in Woodstock, Virginia last summer. i don’t think i realized there was an elder in the frame at the time. elder photo bomb!! can you spot it? You’ll be able to spot one in bloom clear on the other side of a cow pasture from a moving car. I happened to be traveling south on route 81 last summer when they were in flower, and it seemed like every 10 feet there was an elder. And the further south we got, the more elders I saw. Fluffy clusters of white flowers as far as the eye could see. It was delightful to say the least. I really started to notice them a few years ago (or rather, elder began to make herself known to me), paying close attention to their blooming and fruiting time, their growing habits, and leaf shape. Early in the spring, when I noticed other plants starting to wake up, I’d visit the elders on the farm to see when the new growth would appear. Once they were in flower, I’d visit them occasionally to get an idea on how quickly the berries ripened. 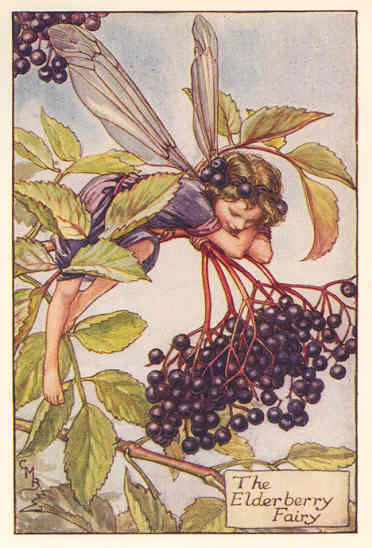 Then, once the umbels were laden with dark, ripe fruit, I’d visit them almost daily in a constant race with the birds. 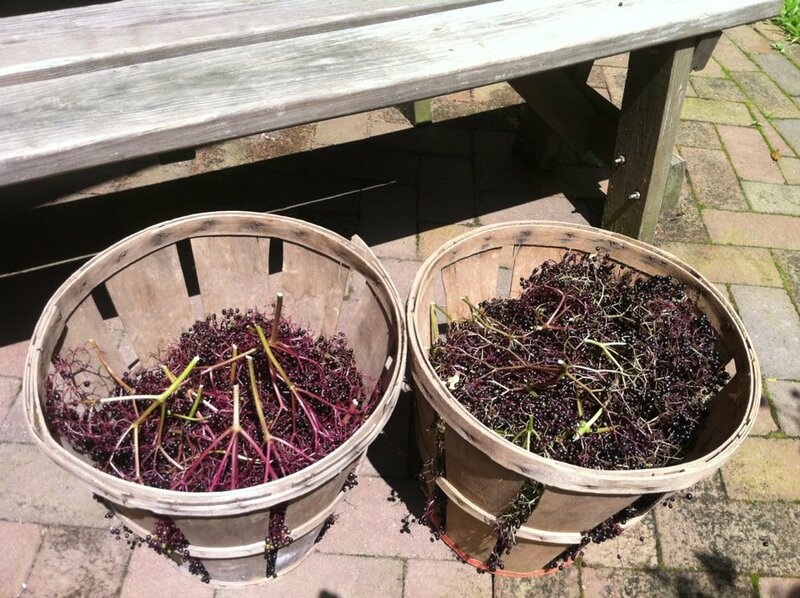 Then, on my first day of Homestead Herbalism class, I learned that 2013 was declared “The Year of the Elder” by the International Herb Association (again, making herself known to me), and that it is held in high regard by the Pennsylvania Dutch because of its myriad healing properties. 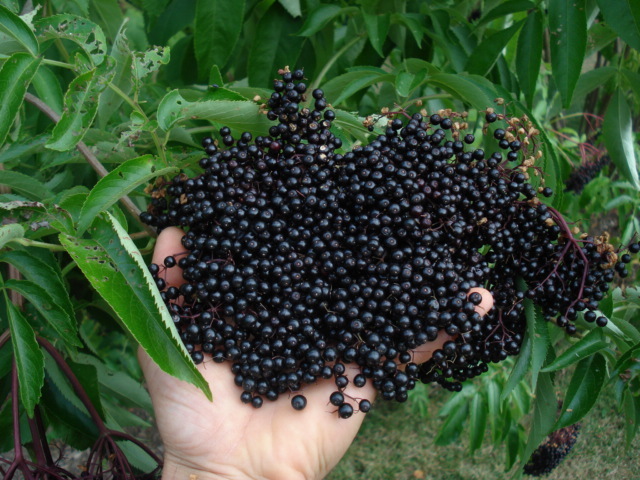 My mom’s elderberry jelly was (and still is) my favorite, but the uses go so far beyond a sweet spread for your morning toast. 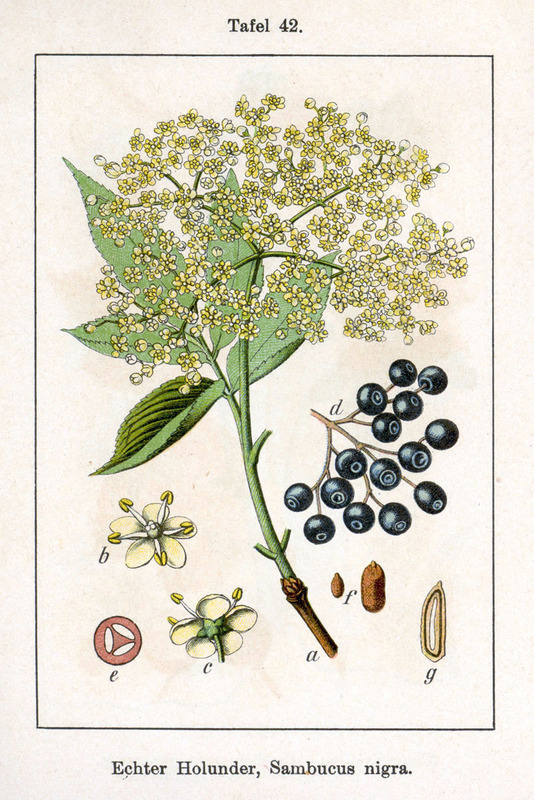 Elder is also believed to embody the spirit of a wise old woman. Here is a story by Hans Christian Andersen (a fellow Dane!) about the Elder Tree Mother. I just love the illustrations. ah, the whimsy and wonder of the elder…. 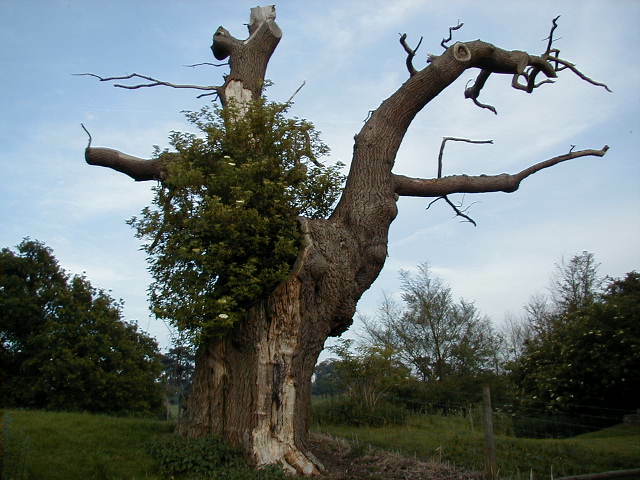 And one more elder tree photo for good measure…..
and old oak tree with an elder growing out of it. just….whoa. all kinds of tree magic happening here. As the first herb I fell in love with, elder has a special place in my heart. I always feel calm and grateful underneath her boughs, and every year she teaches me something new about her. So I’ll continue to sit at the foot of the Elder Tree Mother and listen to what she has to say.